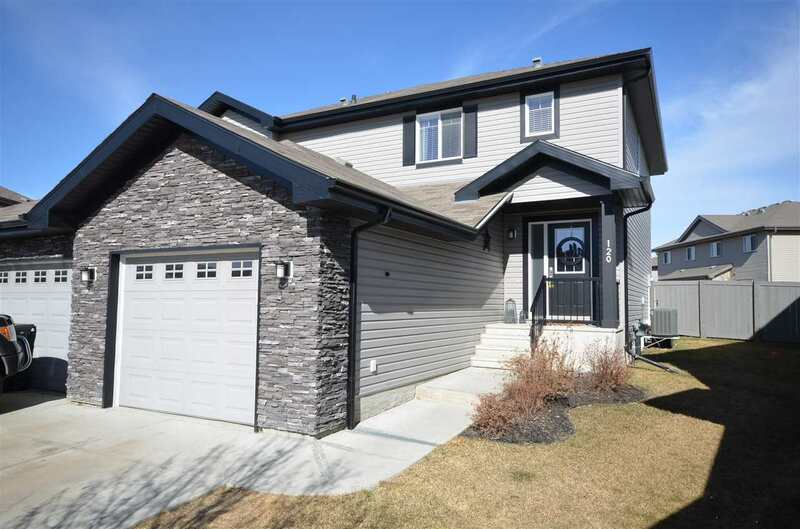 I have listed a new property at 3651 109 ST in Edmonton. Location, location, location! Renovated bungalow located in south-central Edmonton close to shopping, LRT and Duggan Elementary & Harry Ainlay High School. The main floor of this cordial home features 3 bedrooms above grade with en-suite in master, remodeled full bath, spacious kitchen with ample counter space and white barn doors opening to formal dining area, large living room and a grand foyer with plenty of closet space for your whole families winter attire. Basement is 90% finished with a wonderful family/recreation room, large laundry area with extra storage, a 4th bedroom featuring an oversized walk-in closet, office/den and a modern 3rd bathroom with a rain shower head and jet sprays. This home is located on a beautiful large mature lot with a double garage and back alley access...WOW!